Since you can get Office on both Windows PCs and Macs, you may be lead to believe that the user experience is similar between the two suites. After all, they share the same name and major programs, like Word, Excel and PowerPoint. But, when you look past the similarities, you will find that there are quite a few differences between the two. Microsoft has been working on closing the gap, with the latest update for Office for Mac 2016 adding quite some powerful features. Among the highlights are real-time collaborative editing and the option to save your work directly to the cloud. The real-time collaborative editing, which is available for Word, Excel and PowerPoint, allows users to see who else is working on the same document, workbook or presentation -- and where in the document they are working. The cloud saving option is implemented in such a way that the suite can save your changes automatically in the cloud and let you roll back to a previous version, if you want. This also lets you get the updates that fellow team members add to documents right away. Another new feature that's shared by Word, Excel and PowerPoint is the option to quickly access sites and groups, which is part of the Open menu in the aforementioned programs. When it comes to Excel, it also gets more charts, improved support for PivotTable charts, a larger number of functions, and multi-threaded calculation. PowerPoint lets you see what others changed in slides since the last time you modified the presentation. It also gets what Microsoft calls QuickStarter, a feature that creates an outline for your presentation that includes talking points and design. In addition, users get an option to trim media content and use their mouse as a laser pointer. Last but not least, Outlook gets support for Google Calendar and Google Contacts and the option to archive or delete messages with a swipe on the touchpad. 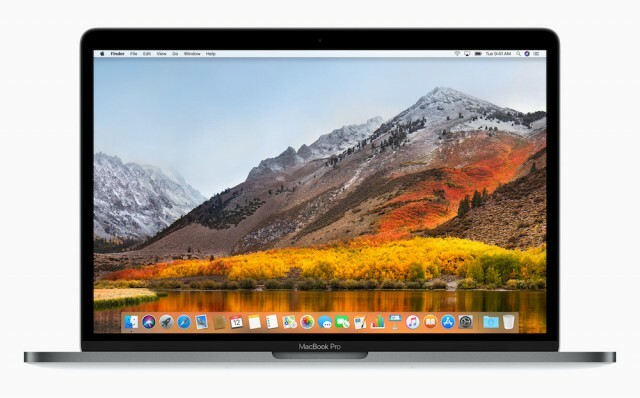 These changes tie in with a "massive code alignment" in Office for Mac with the other platforms where the suite is available, according to Microsoft's principal software engineer in the Apple Productivity Experiences group, Erik Schwieber.